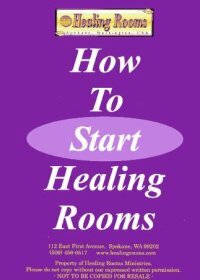 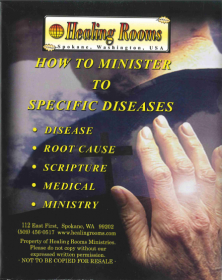 Healing Rooms Ministries > Healing Rooms Materials > Free at Last! With this timely word, Michelle Pierce reveals her lifelong struggle with food and how she overcame the destructive force that had held her captive in every aspect of her life. 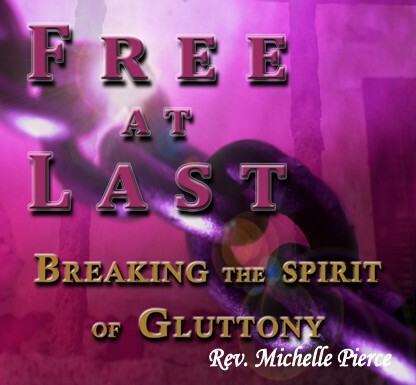 Michelle's story is honest, humorous, and inspiring as she describes the transformation and the triumph she has experienced. 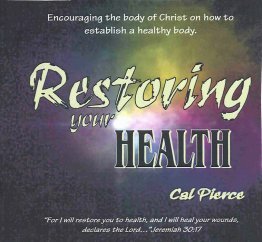 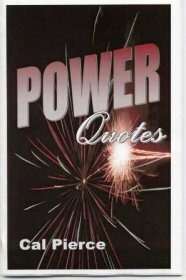 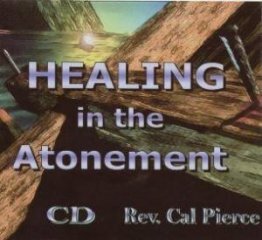 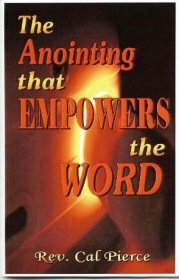 In this CD, you will learn how to defeat the spirit of Gluttony and to walk in new and permanent freedom!